Yeah, I think this is a problem we all share. 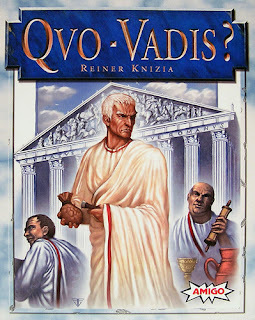 I think I have about 10-15 games in my closet that I've never played and yet have about 5-7 on their way in the mail... and I might buy some at the game store, too. 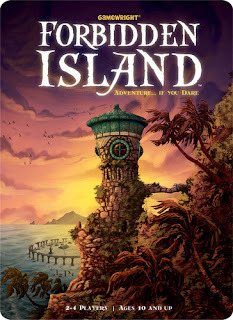 I have the same problem to some extent, but come on, Forbidden Island? It takes like 20-30 minutes AND YOU CAN PLAY IT SOLO! Get that sucker out and play it!